TIGHE & COTTRELL, P.A. is a Mid-Atlantic regional law firm emphasizing all phases of litigation and various business practices. 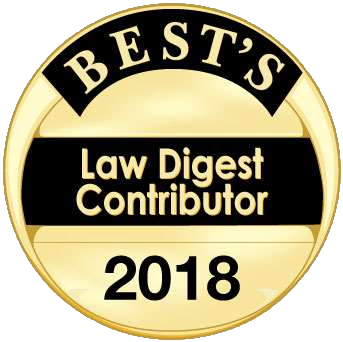 We furnish a broad spectrum of legal services to a variety of business entities and individuals, including pre-litigation consultations, commercial and residential real estate transactions, loan and credit restructuring, general commercial and business advice, debt collection, employment and labor law consulting and a wide array of other services. The Firm's main office is centrally located in Wilmington, Delaware, with branch offices in: Philadelphia, Pennsylvania; Baltimore, Maryland; and Woodstown, New Jersey. The continued success of the Firm is a testament to the hard work and innovative solutions which our attorneys and staff strives to achieve for each of our clients. We invite you to explore our website to learn more about TIGHE & COTTRELL, P.A., or call us at (302) 658-6400. We look forward to the opportunity to discuss your legal needs in more detail.